Hurray for festive teas! After months of tasting, blending, sourcing and packing we have our final 2018 Christmas range. 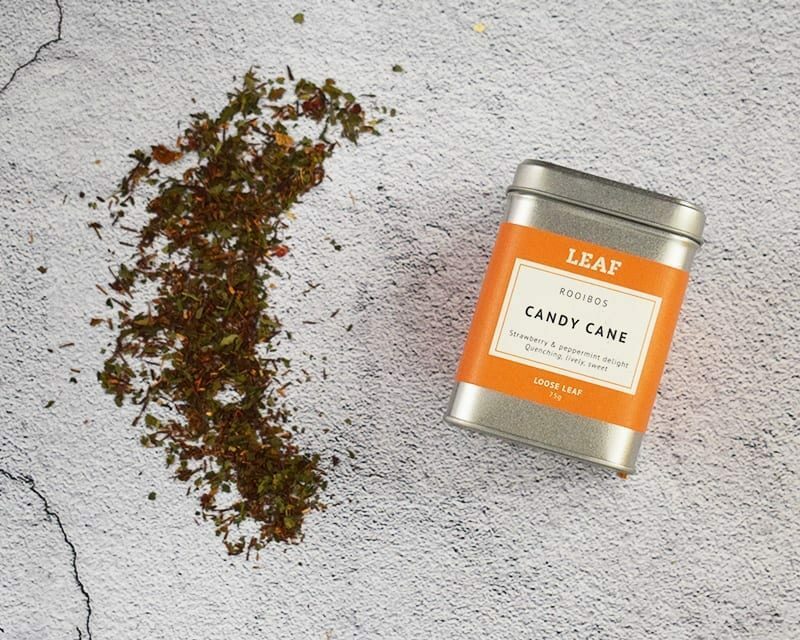 Enjoy a special edition of 6 loose leaf teas including Candy Cane, Apple Strudle, Marzipan Delight, Nut cracker, Mulled Fruit and Cranberry, Sage and Citrus. Discover gifts they’ll love, plus a treat for yourself. One for me, One for you!